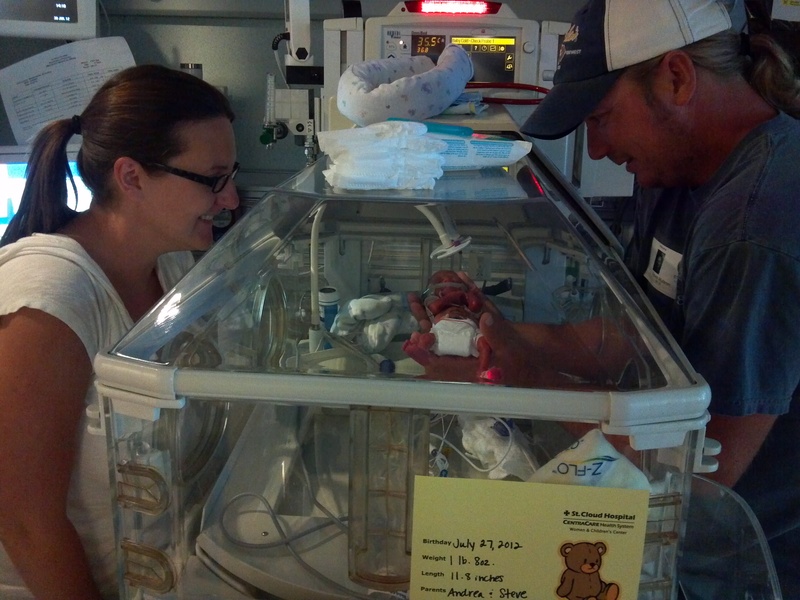 Managing the care for a child that was born a micro-preemie can be complicated. Jax has 13 specialists that he sees regularly! That’s a lot to coordinate and keep track of. I’m thankful that I have experience with organizing events and teams, because that knowledge definitely comes in handy when I’m trying to piece everything together. Good news is that Jax ditched one of his specialists this week! The ENT doctor (who did Jax’s ear tubes, bronchoscopy, and found the bronchomalacia and cysts on his trachea) told us “Well, I have good news and bad news. The good news is that Jax’s hearing and ears are perfect. The bad news is that you don’t ever get to see me again.” He’s funny like that. Then, he gave me a high-five and said “Great job, mom. He looks like a million bucks.” It’s validating to get that kind of feedback from the doctor’s that I respect so much. Jax was just as excited as I was to say goodbye to one of his specialists this week! 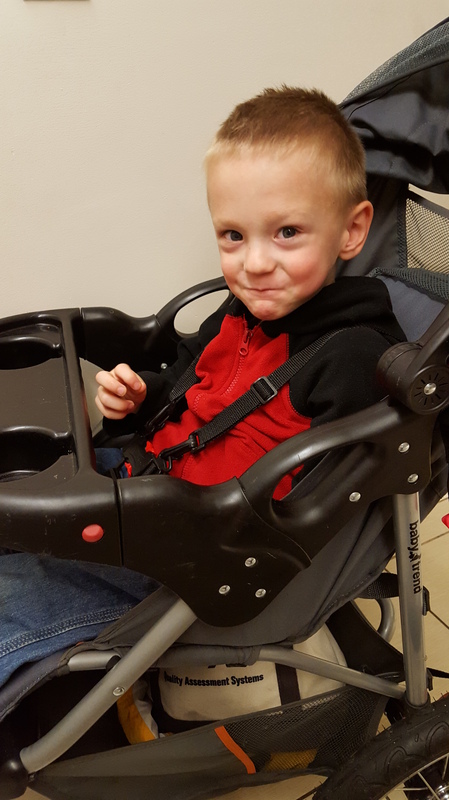 Jax passed his hearing test with flying colors. That’s great! Except we were secretly hoping that the reason he was not being able to follow directions or listen well in large groups or new environments was because he couldn’t hear with extra background noise. Now we have even more evidence that he is struggling with sensory processing issues, specifically audio and visual input. Now that Jax has graduated from Early Intervention, we need more help making sure that we aren’t missing anything as far as a diagnosis is concerned. The DevPed will communicate regularly with Jax’s teachers and his occupational therapists so everyone is on the same page. In a way, I’m actually looking forward to adding a new specialist to the list at this point. (Weird, I know.) I will appreciate the information and resources they can (hopefully) provide going forward. What wonderful news!! Having the early intervention through the school was an awesome help for us. In our case I can say there is light at the end of the tunnel. Ulrik didn’t hear and had hearing loss and struggled also with audio input, a huge impact. As his ears continued to heal and the hearing loss began to correct itself, the light bulb slowly started getting brighter. With the early intervention, speech therapy and special education preschool by kindergarten that light was getting quite bright. By 2nd grade we were done with IEPS and the hearing loss gone. The audio input processing has only showed it ugly little head once or twice and usually when we are fighting another ear infection. His light bulb is burning bright and he is in advanced classes. I know the frustration of having a kid look at you like you have 2 heads and them having to repeat until suddenly they get it. It all just takes time. Jaxson is in awesome hands with everyone that helps look after him. Everything will smooth out more and more….silver linings and pixie dust! !